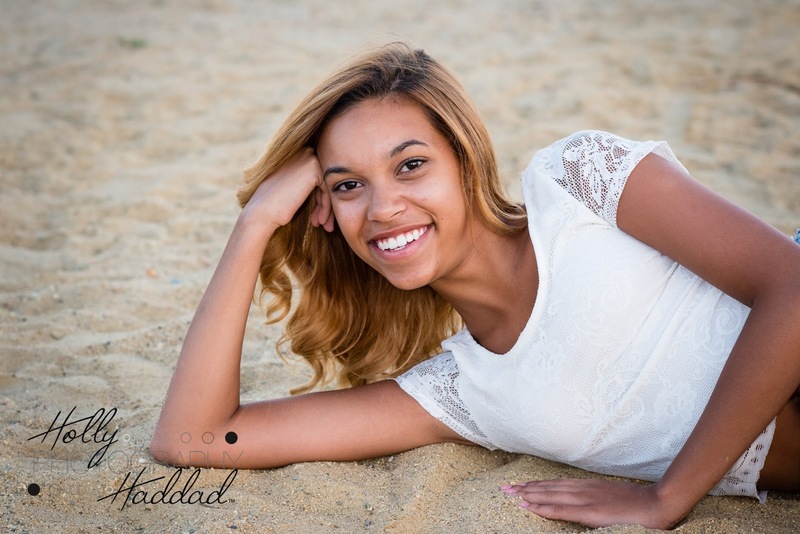 Meet Kim – she is graduating from high school this year and moving on to bigger and better things! Kim and I spent some time at Veterans Memorial Park in Marshfield on a beautiful sunny day a few weeks ago and got some fabulous photos! So here are my favorites… hopefully this brightens this chilly, rainy day! Here are some photos of Kevin, who will be a senior in the fall! We met up at War Memorial Park in Bridgewater for some shots a few weeks back! Here are my favorites from the shoot! Congrats and good luck this year Kevin! I am extremely fortunate to work with a TON of awesome peeps. Jenn here, is the daughter of one of them! She is a high school senior and a swimmer, so only fitting we head to the water to do her senior photos! Jenn brought along her pup Hilliard for a few shots. Jenn’s family raises and trains pups for Guiding Eyes, which I think is incredible because I’d never be able to give up a puppy! This was also my first trip out to Duxbury Beach… wow, it is beautiful! Annnyways… here are some of my favorites from the shoot! This past week I had the opportunity to photograph Katie for her Senior Photos. She found a nice park in West Bridgewater and that’s all we needed! Katie was so pretty and easy to photograph and I’m so happy with how the came out! Good luck this year and enjoy it!